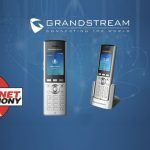 Grandstream Networks has announced the release of their transformative GAC2500 Business Conference phone. 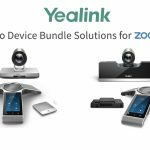 This Android-based HD Conference Phone will raise the bar for aural quality and application flexibility of business conferencing by delivering a range of disruptive innovations not found in other conferencing devices. 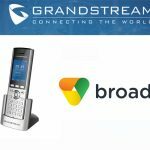 Smart Application Integration – The SIP based GAC2500 runs on Android 4.4 and offers full access to various popular Android apps (such as Skype, Google Hangouts, etc) in the Google Play Store with an industry-unique ability to bridge a SIP call with a Skype call or Google Hangouts call. 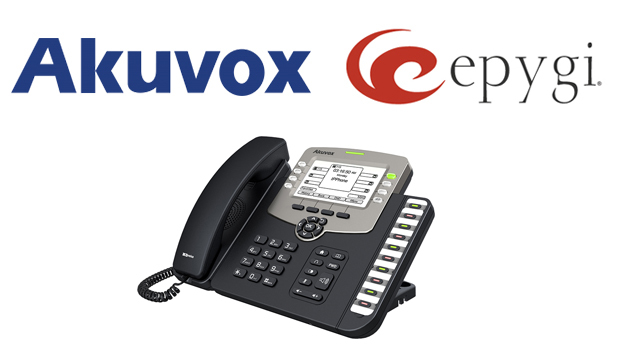 Mobility Support for Flexible Use – The GAC2500 offers physical mobility through integrated Bluetooth and WiFi. 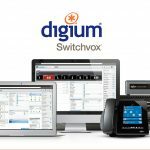 The device supports Bluetooth headsets, can be paired with any Bluetooth audio devices (such as mobile phones, tablets and PCs) for use as a Bluetooth speakerphone, and it can be connected to any WiFi network where wired connection is not conveniently available. 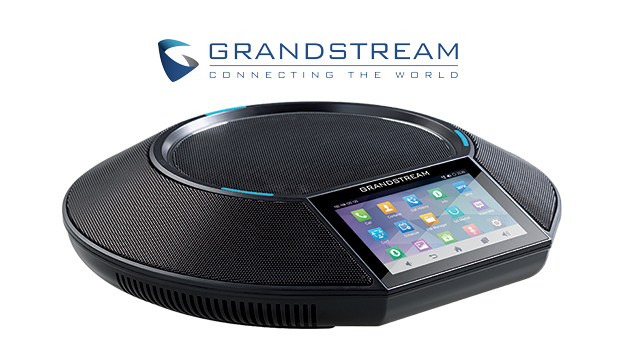 Built-in Conference Bridge – The GAC2500 has a powerful 7-way HD conference bridge that allows for quick and easy voice conferencing with just a few taps of the screen. 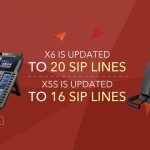 Top-of-the-Line Features – By supporting 6 SIP accounts, 7-way voice conferencing, Gigabit network port, PoE, dual-band WiFi, Bluetooth, 4.3” IPS touch screen LCD, HD audio with wideband voice code such as Opus, 3 cardioid microphones with 12 ft. pickup distance, 8W high performance speaker, 2000 contacts, LDAP, the GAC2500 offers comprehensive high-end features at a highly competitive price point. Intuitive User Interface – the GAC2500 features a 4.3” IPS touch screen display with very intuitive user interface to control the device with ease and comfort.